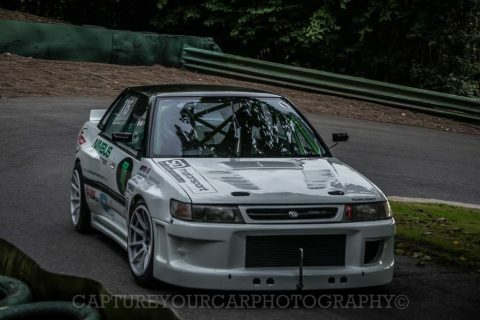 Team Legacy are a racing team here in the UK currently sporting a Subaru RS MK1 and taking part in multiple hill racing competitions. To this point they’ve managed to succeed in some great places at all events as well as regular guests at Retro Ride meets and similar rallies. Just this year they managed to get their first record, Steven Darley was at the wheel during a visit to Prescott Hillclimb where they now hold the C3 Modified Production car class record, the previous record has stood since 2011 so quite an achievement. But in the most exciting news from the team, they’ve managed to get a place in the UK Hillclimb team for the upcoming ‘FIA Hillclimb masters event’ in Gubbio, Italy. This is the biggest hillclmib event in Europe so massive congratulations to the team. We’ve worked with Team Legacy for a few years now, first supplying one of the team (Damien). 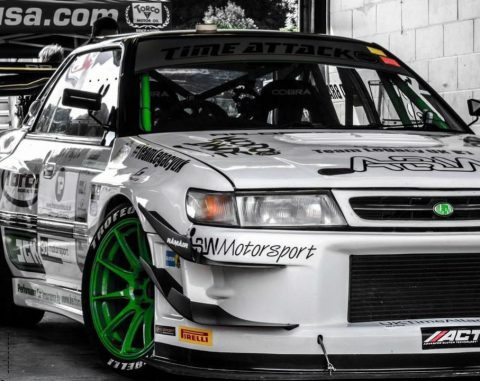 He came to us in 2015 to help with his current turbo setup, since then we’ve been building the turbos to maximise his engine spec’s. Currently working with an AET GT35 Billet unit modified to his specifications and applying as much power as we can provide. Damien is currently looking at us modifying a new GTX35RS for his engine and we look forward to providing him with the goods. Registered in England No. 01155036. I'm happy for AET to email me. Enter your details below and we'll call you to discuss your turbo requirements. Tick this box to be informed of future special offers by email. Your privacy is very important to us. We'll look after your data and will never pass it to anyone else. You can unsubscribe at any time.